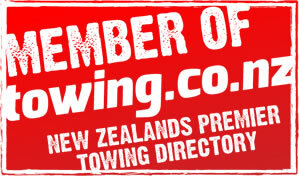 Ace Towing Whangarei is a family-owned and operated business with highly-trained and very experienced staff. We have had many years in the industry, and we have handled just about any kind of towing, roadside assistance and recovery situation imaginable. We began back in the 70’s and we have not stopped improving our towing service since. Our fleet of trucks is regularly upgraded so that we always have the best equipment and gear for any job that we do. Since 1990, we have also provided storage and towing services for the Police to aid in their investigations of crimes involving vehicles. We have also gained the trust of all insurance companies in our many years on the job. We guarantee that you’ll get fast assistance, no matter how large or small the job is and we’re available 24 hours a day, 7 days a week to provide that to you. We take safety and security very seriously and guarantee that any vehicle or machinery towed and stored by us will be in exactly the same condition that it left in. 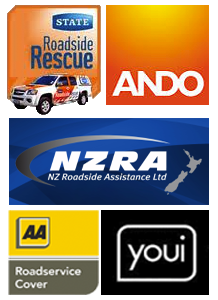 We are based in a handy location in Whangarei but service the entire Northland region.